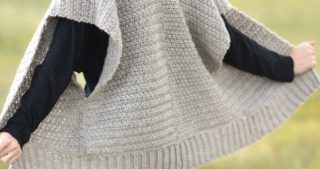 1.Rescued Paw Design – Chevron Crochet Blanket Pattern – Krista makes gorgeous nuetral blankets, and wearable accessories. 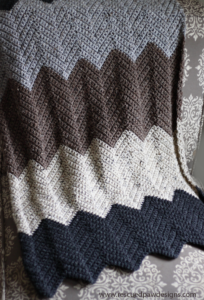 I love her chevron blankets in particular because they are modern yet total classics. 2. 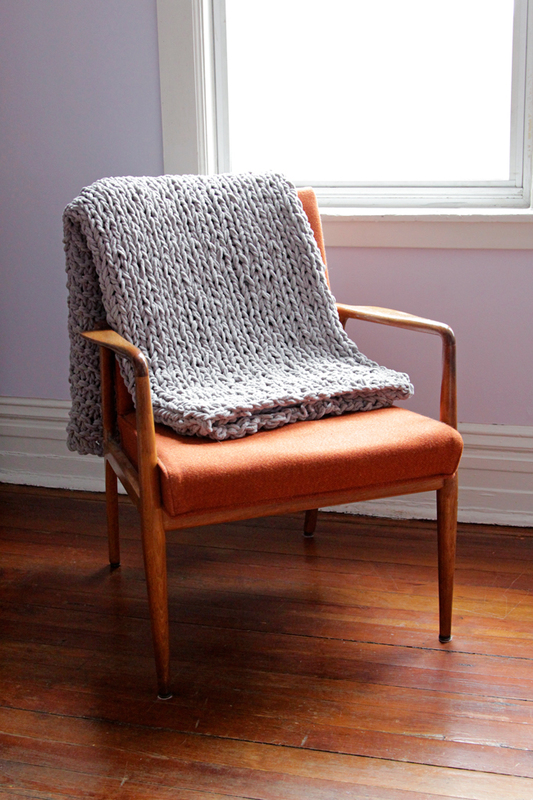 Hands Occupied – Bulky Knit Throw Blanket – An ultimate “big knit” blanket by the lovely Heidi of Hands Occupied. 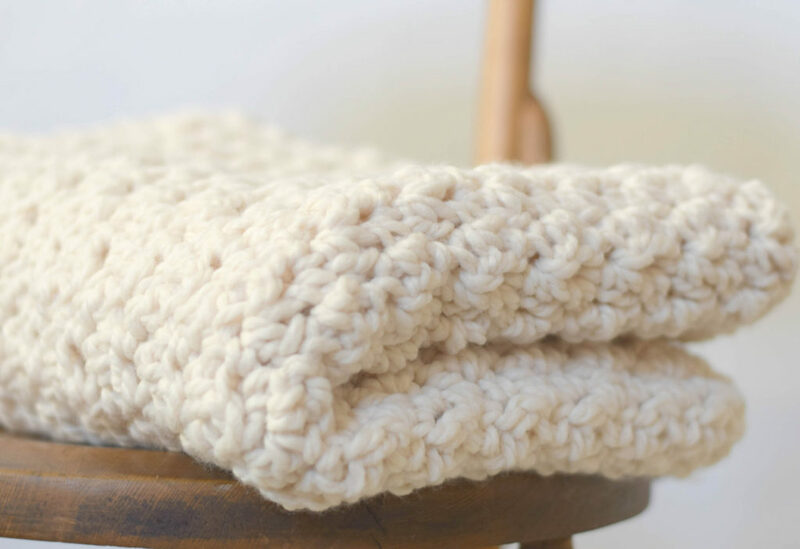 Big knits are in and this looks as cuddly as it gets. 3. Whistle & Ivy – Puppy Love Blanket – I think Bethany’s blanket is so unique and would make a precious girl’s blanket. 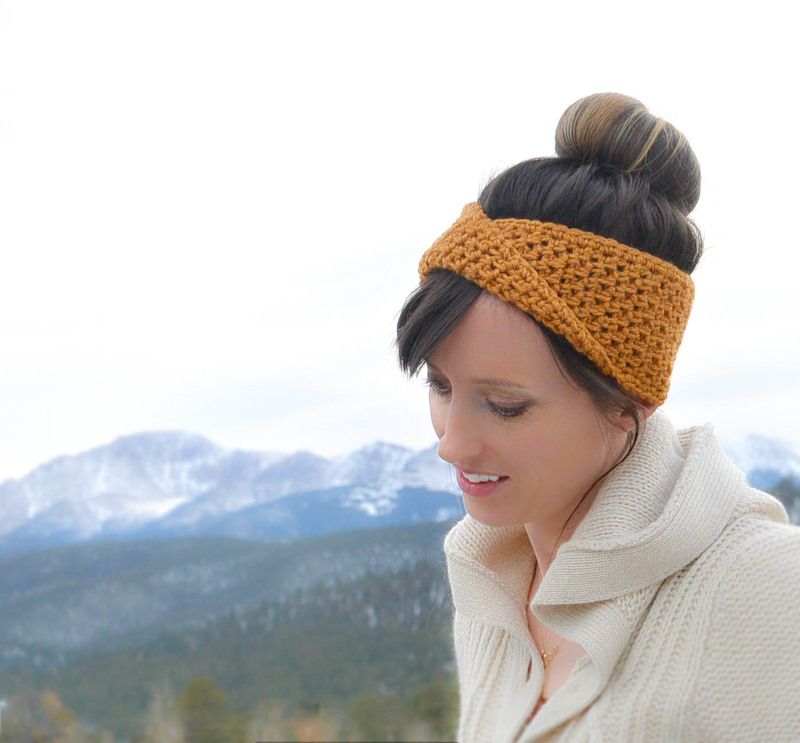 She also has a super cute hat that’s made with the same stitch pattern! 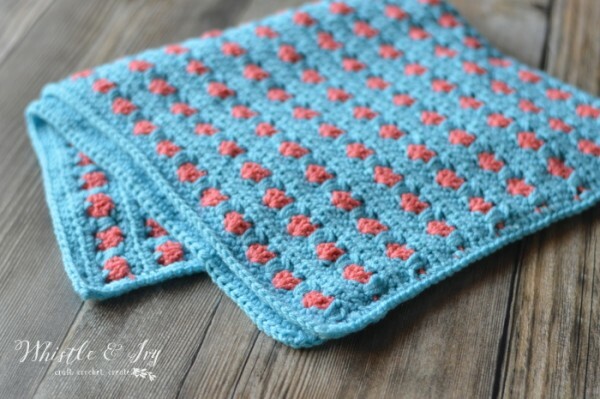 If you’re looking to crochet baby booties, her blog has precious little patterns. 4. 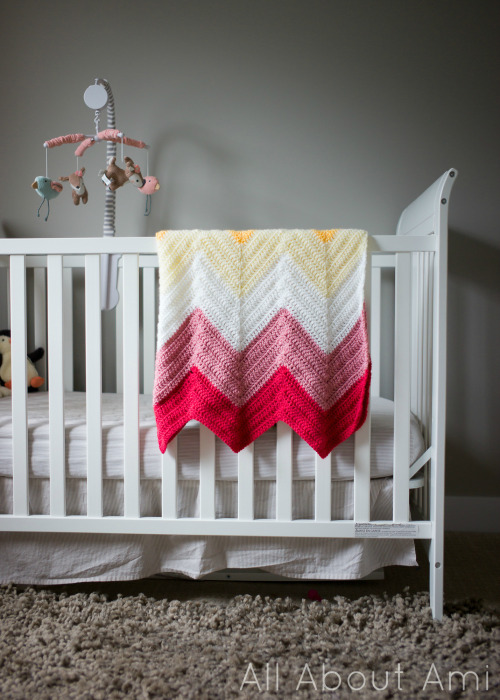 All About Ami – Bold Bright Chevron Baby Blanket – One of the first hats that I attempted to make was with one of Stephanie’s patterns. At the time I didn’t even know what a blog was! She’s got lovely style and we have similar tastes in color. 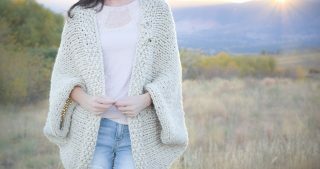 I love her picture tutorials and this blanket is just so sweet! 5. 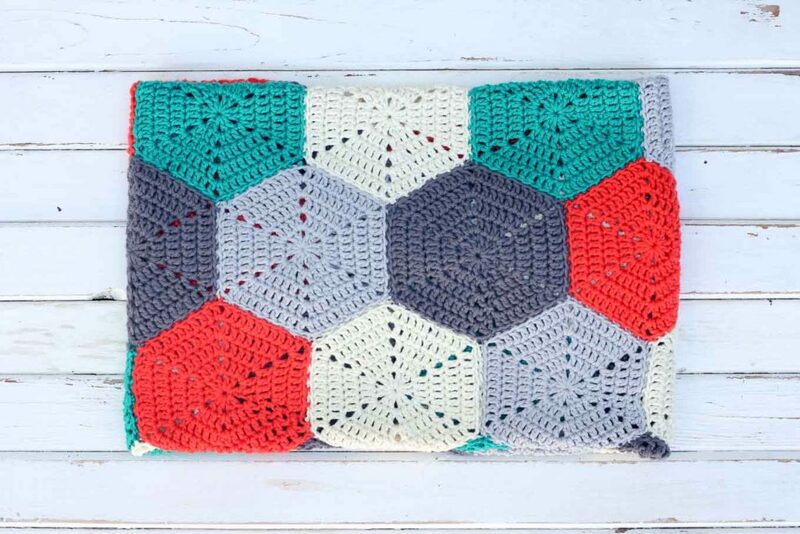 Make & Do Crew – “Happy Hexagons” Blanket -This lovely blog is run by another Jess! These hexagons make crochet cool again with their modern, geometric design and color palette. You should also check out her crochet slippers made from flip flops! 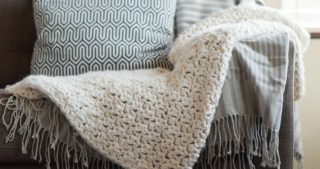 Do you have a favorite blanket pattern that you keep going back to? 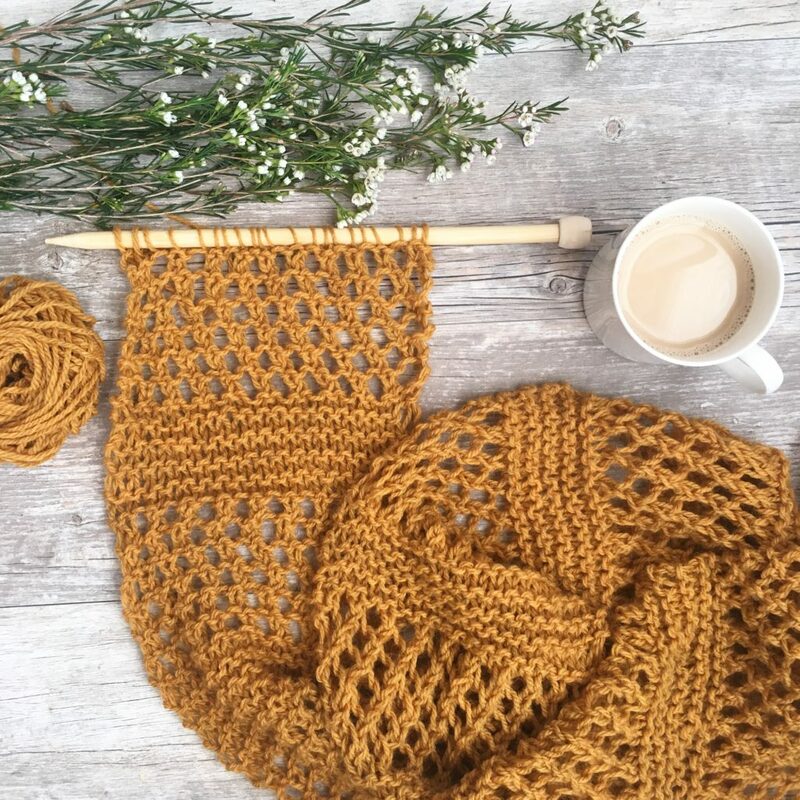 Personally, it’s hard for me to make the same project twice but I know many knitters and crocheters that love sticking to patterns that they enjoy. Now let’s go light a candle, put on the tea kettle, get out our yarn, turn on some Netflix, and make a blanket. Ahhhh….. 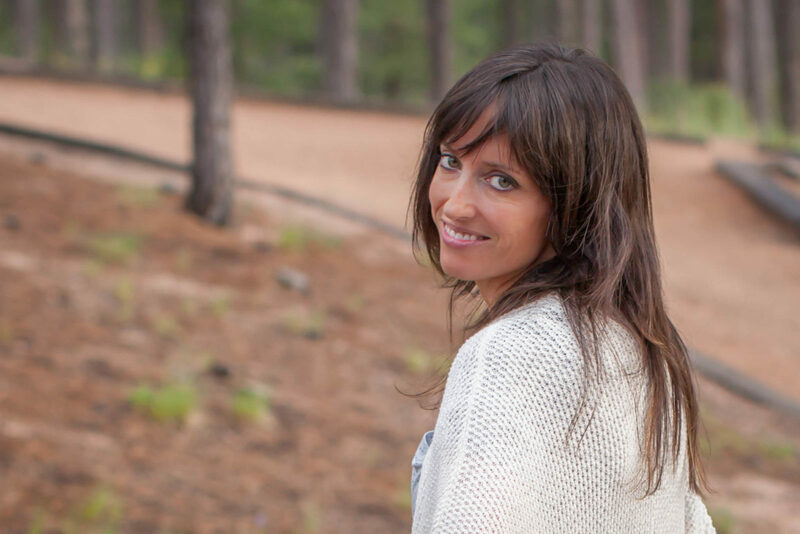 Welcome Heidi! Love that throw! Great roundup!!! These are all lovely.